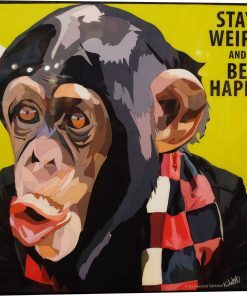 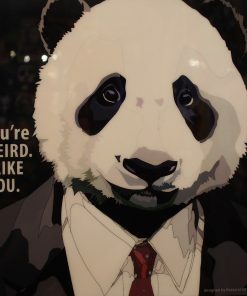 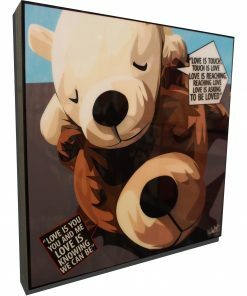 Cuddle up with our collection of art inspired by some of your favorite animals. 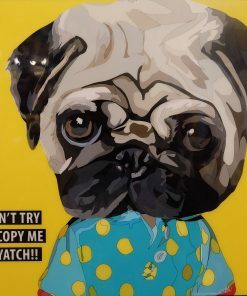 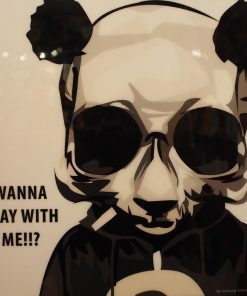 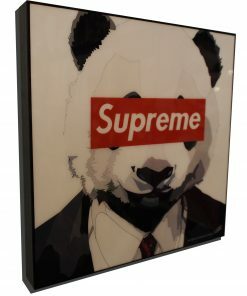 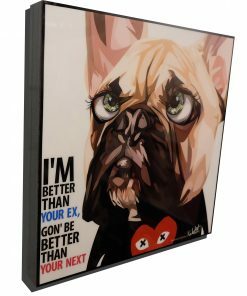 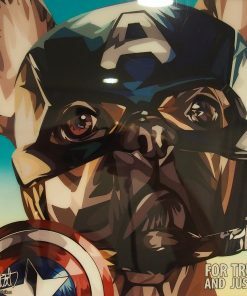 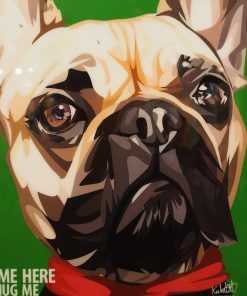 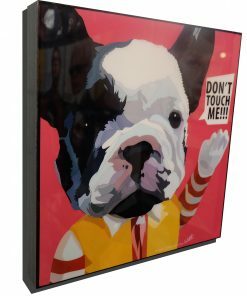 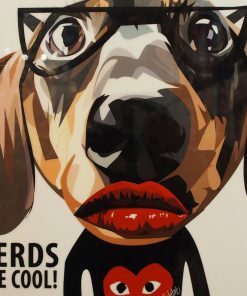 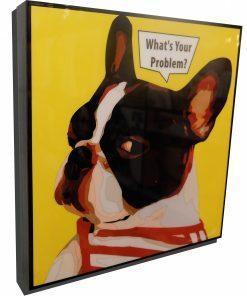 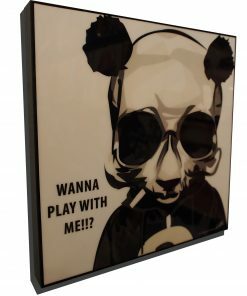 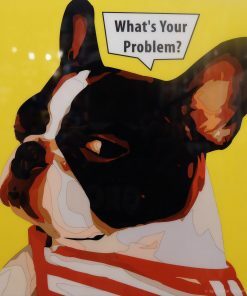 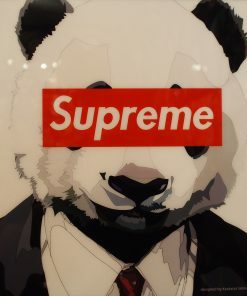 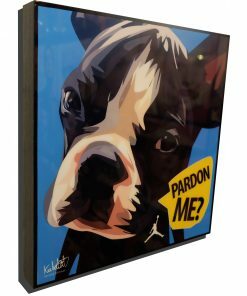 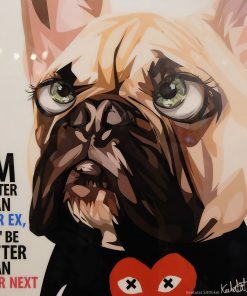 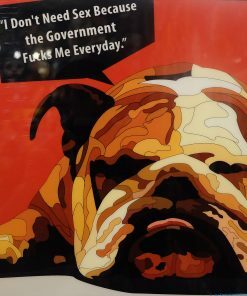 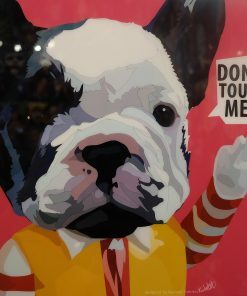 Find pieces featuring Bulldogs, Boston Terriers, Huskies, Pandas, and many more! 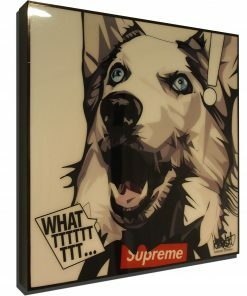 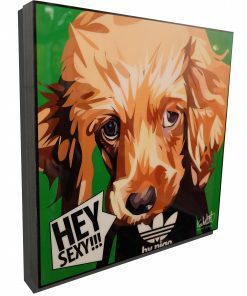 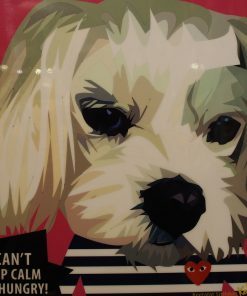 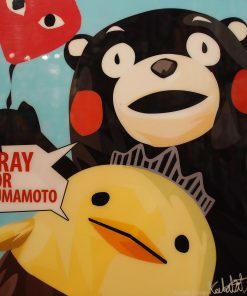 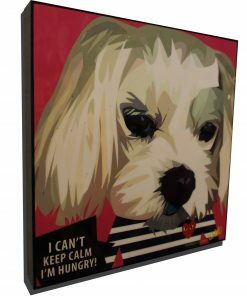 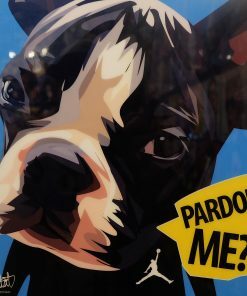 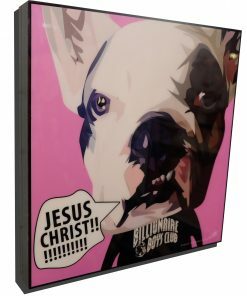 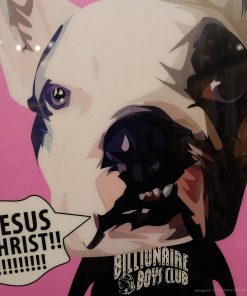 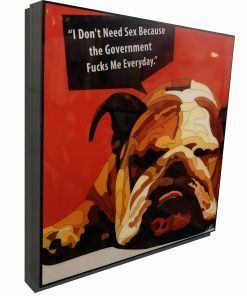 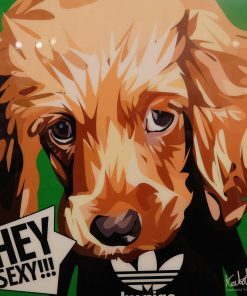 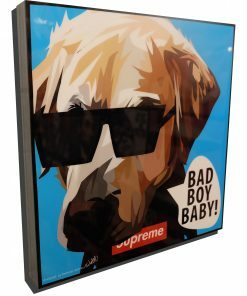 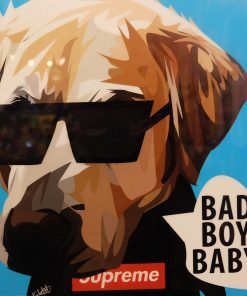 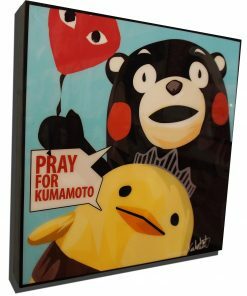 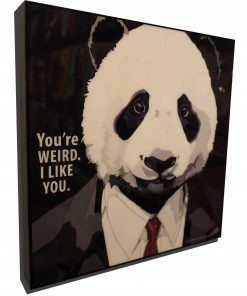 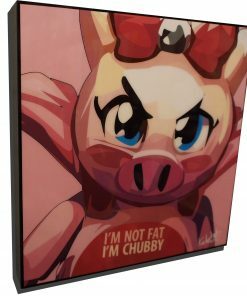 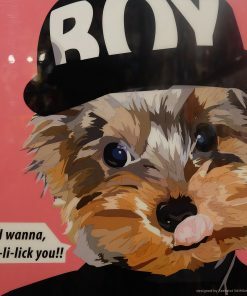 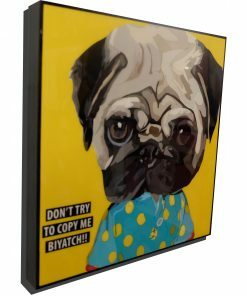 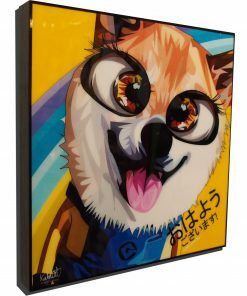 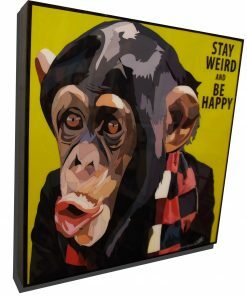 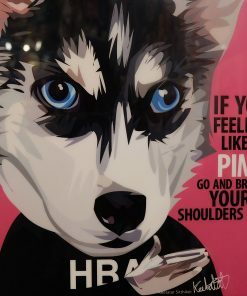 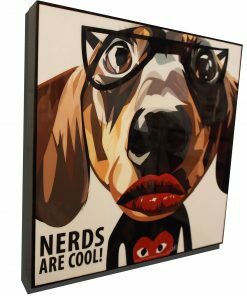 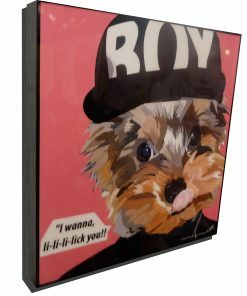 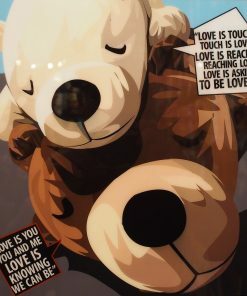 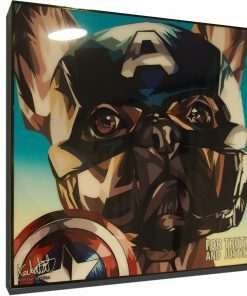 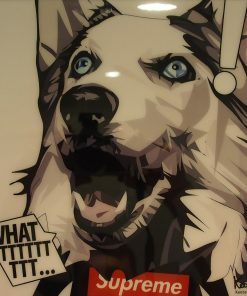 Infamous Inspiration offers a great selection of plaque mounted dog posters. 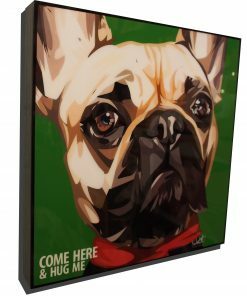 These stunning images are perfect for your home, office or shop. 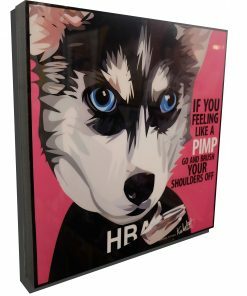 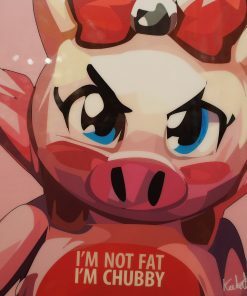 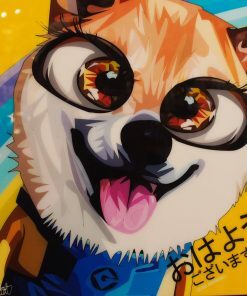 These pictures are so cute, grab one to keep your fur baby company when you’re not around.